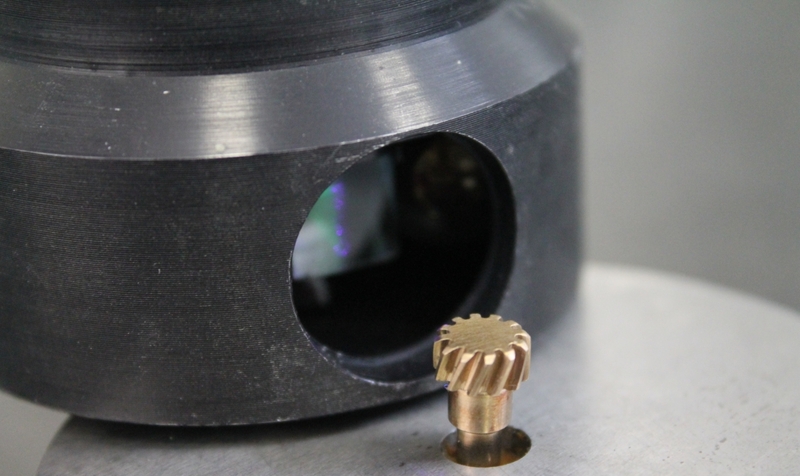 With the help of Geomera measuring systems it’s possible to make a precision measurement of various parts. 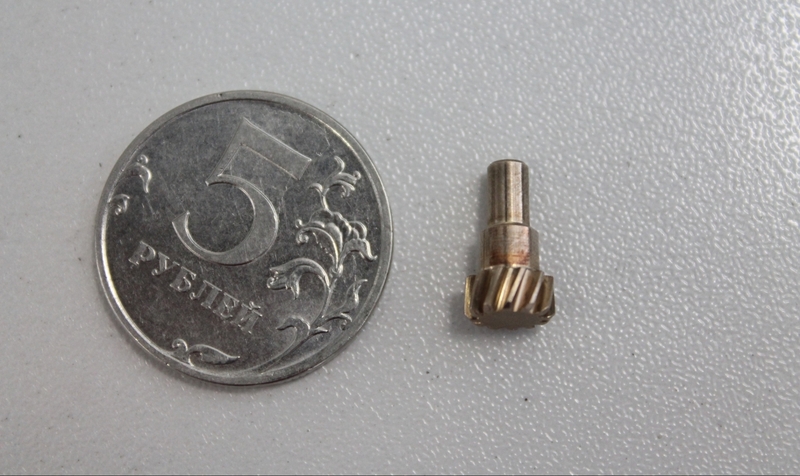 The use of the system is especially effective when scanning small complex objects such as cutters and small gears that have microrelief inaccessible for measurement by contact method. 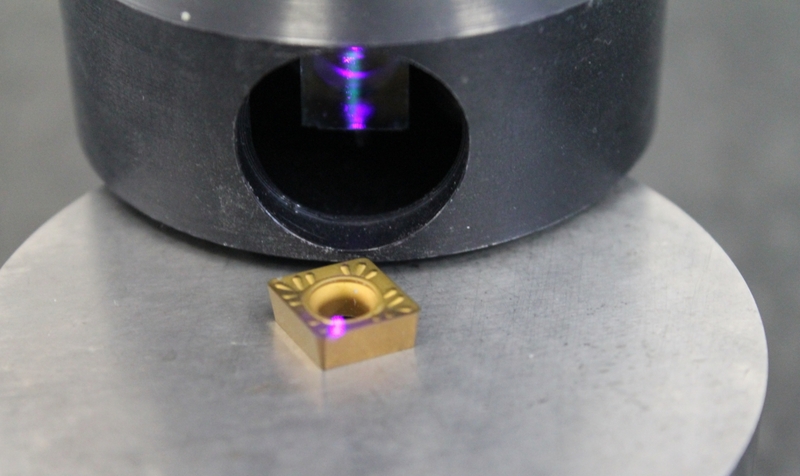 The Geomera system can perform measurements with an accuracy of 5 microns and scan up to 100,000 points per second, which provides a high-precision point cloud from the surface of the part. 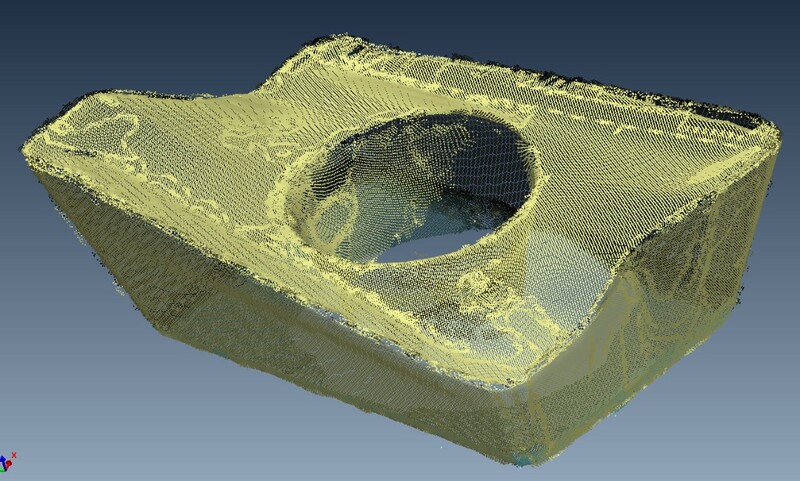 On the basis of a point cloud Geomera specialists create a solid model and, if necessary, print it on a 3D printer. 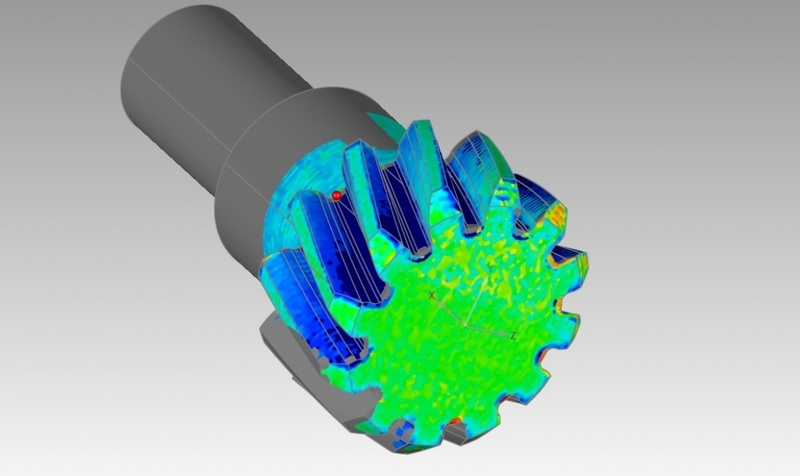 Geomera also provides services for measuring various parts and comparing results with the CAD model. This allows you to visually evaluate the quality of the part.